Chong Kneas is the floating village at the edge of the lake closest and most accessible to Siem Reap. 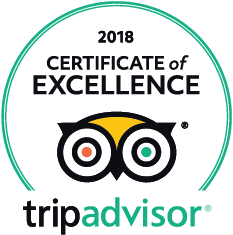 This famous floating village is now extremely popular with visitors wanting a break from the temples, and is an easy excursion to arrange. 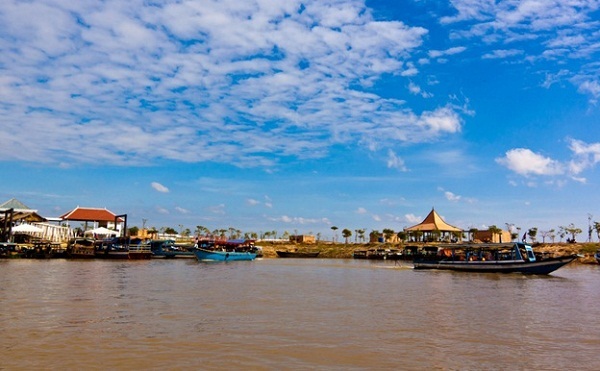 If you want something a bit more peaceful, try venturing to one of the other Tonlé Sap villages further afield. Tonlé Sap is the largest freshwater lake in Southeast Asia and its ecosystem is unique in many ways. 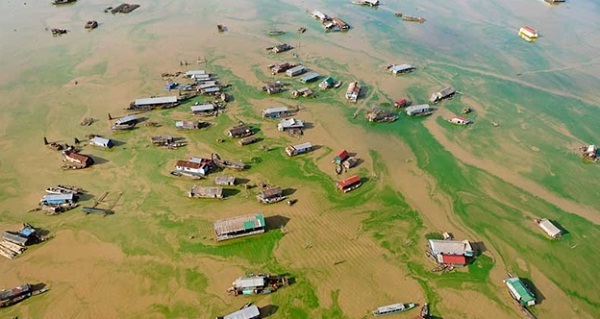 Its water level varies considerably and the inhabitants of six of the seven villages at Chong Kneas live in houseboats that need to be moved with the changing levels. As with other fishing communities in the flooded area of the Tonle Sap, the way of life for the 5,000 or so inhabitants is strongly tied to the seasonal rise and fall of water. 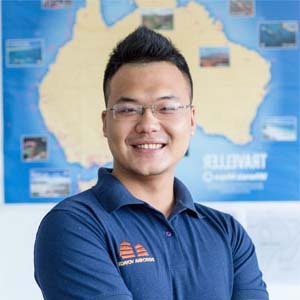 In the dry season, the floating villages anchor in a small inlet at the edge of the lake, where there is ready access to fishing grounds and some protection from storms and waves. As if this was not impressive enough, the lake changes its flow twice a year. 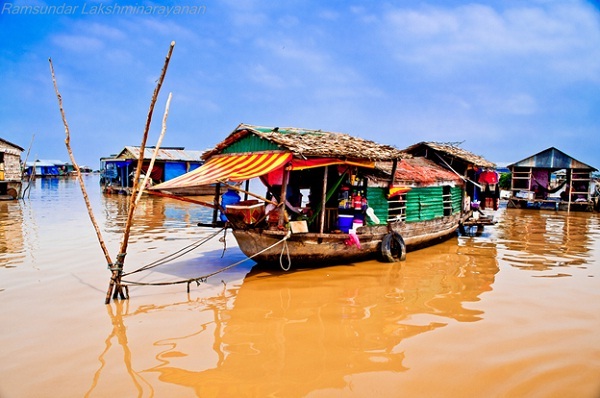 Visit Chong Kneas floating village with Indochina travel Cambodia. From Siem Reap it takes less than 30 minutes to reach the harbor (see the first picture) where you hop onto a private boat which takes you to the closest floating village from Siem ReaBuddhist templep: Chong Kneas. Moreover, when sketching sunrise, preparation is important so that you don’t panic when the sun rises. The sky is going to be gradated, so this is not really the time to practice a gradated wash.There are lots of activity if you go there for sunrise. Fishermen would be bringing in and sorting out their catch, loading them onto trucks for transporting them elsewhere. The activity would be gone within two hours after the sun rises from the horizon.